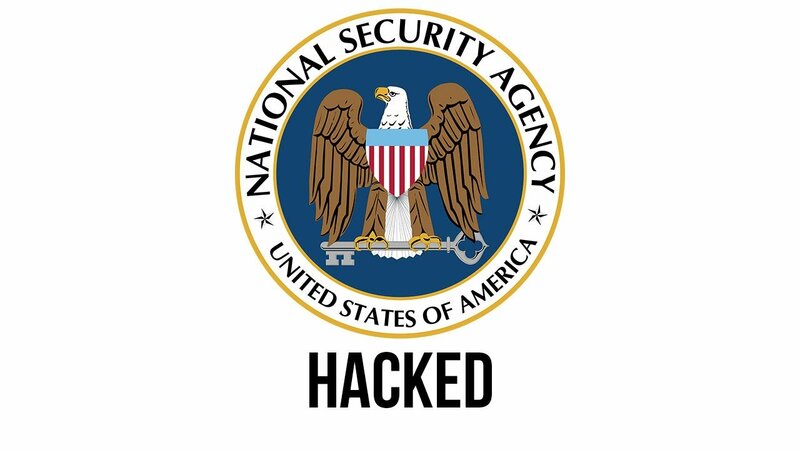 You are here: Home / Vulnerability Assessment / List of Equation Group Exploits! List of Equation Group Exploits! If you have any details to add/share tweet @pentestit. ENGLISHMANSDENTIST Microsoft Windows Exchange WebAccess 2010? A good archive of all of the Equation Group dumps can be found here. 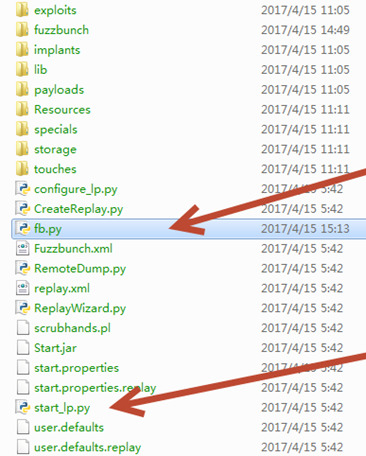 How to: Install Fuzzbunch & DanderSpritz? [SHORT POST] InjectProc: Process Injection Techniques!